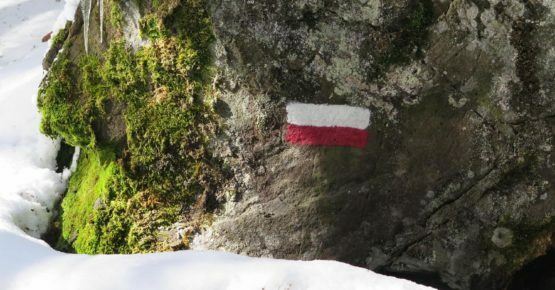 We can provide you maps, suggestions or just to be in touch with alpine guides to carry out your projects. We are in the wildest area of Dolomites. You are in the middle of Dolomites. Everything is at your fingertips. 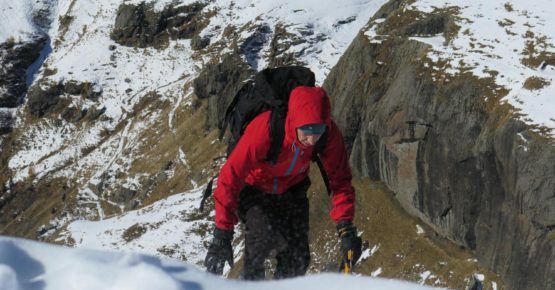 For climbing equipment and professional guides we can help you. If you are strong enough, then we can give you advice how to best reach your goal. Marmolada south face is home to some of the most tecnically difficult routes in the world and has a glacier which reaches 3.343 meters. 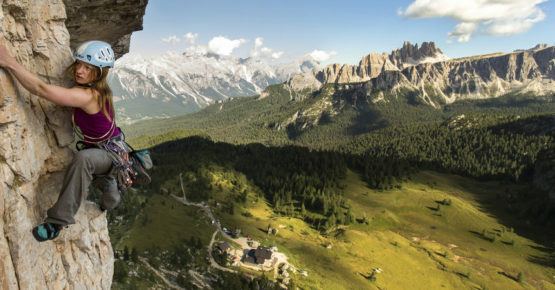 Civetta with his North-West face is named “the wall of the walls” with some of the longest routes in the Dolomites. There is also Falzarego, Tofane, Cinque Torri and multiple minor peaks with routes from easy to difficult. We can provide you maps, gpx files and suggestions for amazing treks with breath-takings panoramas. 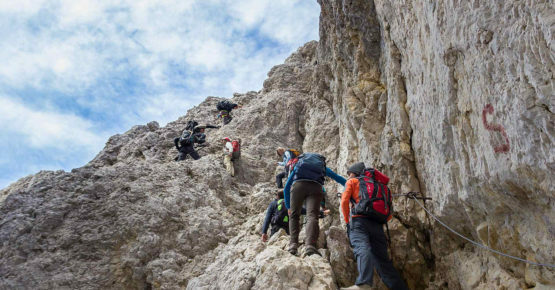 We are in the most untouched area of Dolomites and we contribute to conserve the valley paths supporting the Italian Alpine Club with our work. We are in the right spot for all those looking for a veritable Mountain Wilderness. Our valley has a large, wild territory to explore. 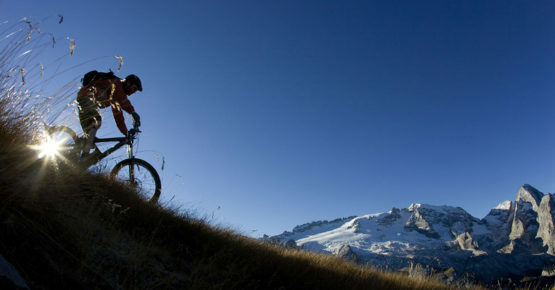 Several panoramic enduro tours are availables starting from our B&B. We can provide information about professional guides and bike hire. 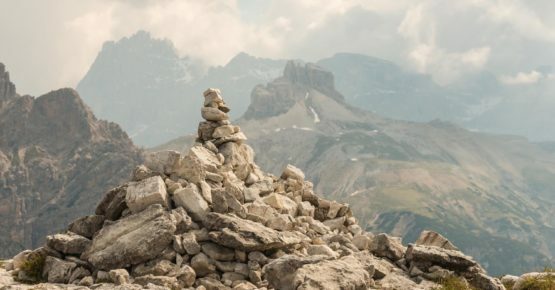 You can reach the top of the Queen of the Dolomites Punta Penia 3.343m with an amazing crossing of the Marmolada’s glaciers or we can suggest several other nearby options. B&B ELBEC is run by active climbers and cross country skiers who love mountain activities all over the year.